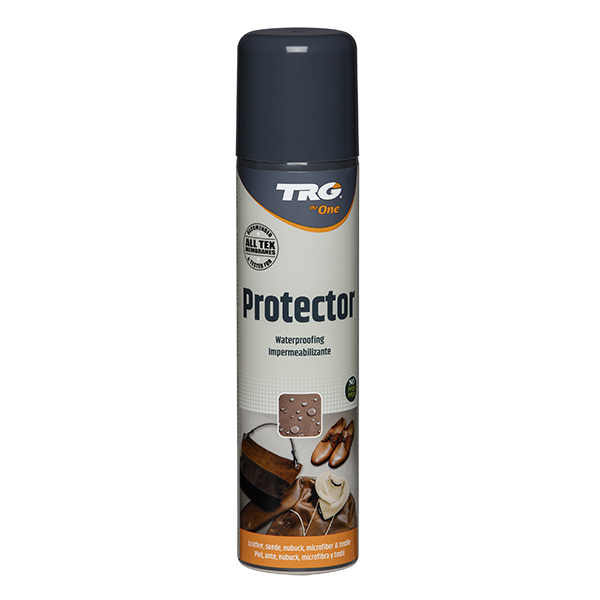 TRG Protector waterproofs and prevents dirt from settling on your footwear. 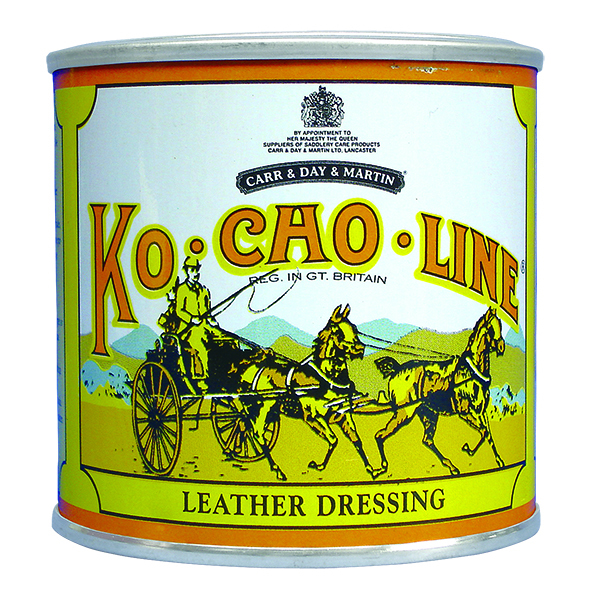 The original colour or natural characteristics of the leather are not altered. 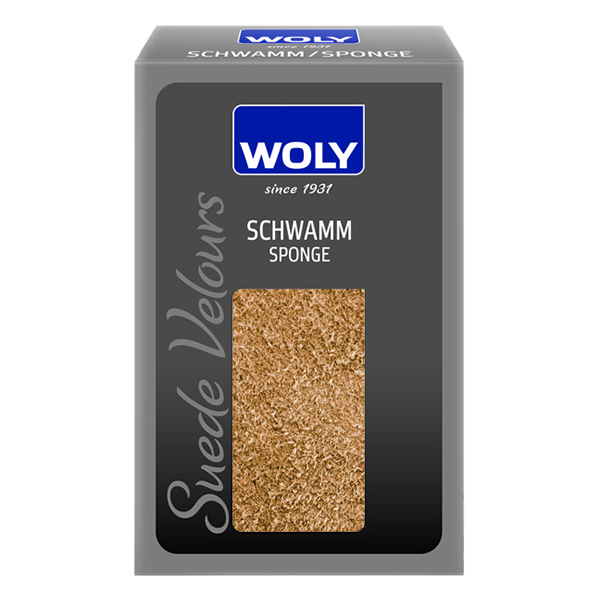 This protector has been tested and recommended for footwear and apparel membranes such as Gore-Tex. 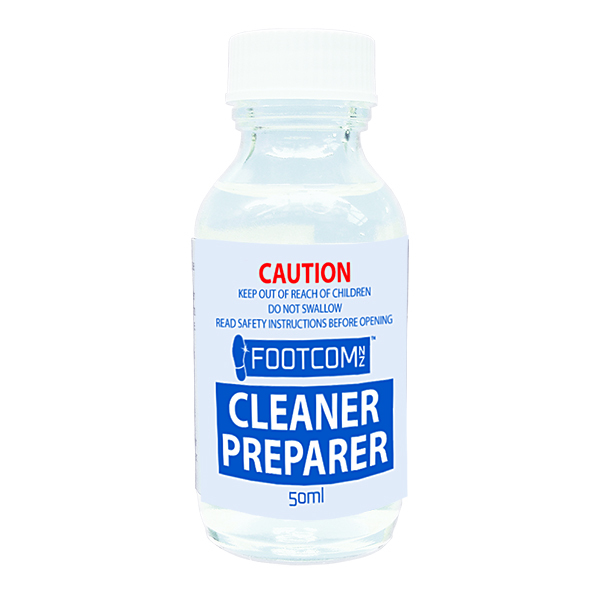 Free from PFOS and PFOA.